Sri Lanka is a beautiful and small Island in the Indian Ocean. Nature, Year out warm Sunshine, Buddhist Culture, historical heritage, tropical wildlife, Blue whales, food and smiles of native people attract it as one of the best tourist destinations. To facilitate our members and friends to visit Sri Lanka and experience its true nature, we organize trips to go along with us. Exclusive Trip: Our Next Trip is between 27th February and 26th March 2019. You can choose any number of days and stay one or two weeks or more. During your stay you can attend Mindfulness Meditation, visit important places, volunteering and enjoy your time in Sri Lanka. Cost: £Fixed based on days you wish to stay (Please contact the centre) for 14 days trip including flight fares, airport transport to pick up and drop back in Sri Lanka, B&B in a comfortable accommodation. Mindfulness Meditation with Nature Miralces in the country, teachings for life developments, yoga, holistic therapies, lunch and dinner can be organized, meditation sessions, extend your stay at just for living cost, travel where you like and three excursions to explore the country. You can choose what you like to do. 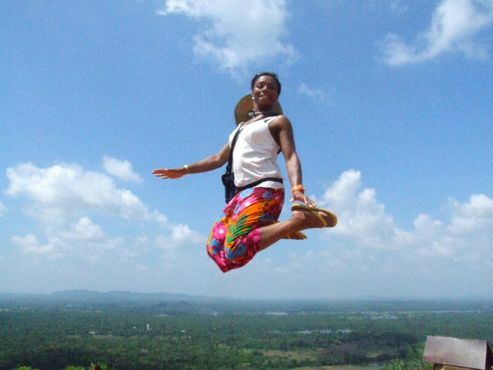 Completely free to design your dream trip to visit Sri Lanka. For more information please contact the centre. Advanced Booking only. SRI LANKA’S NORTHERN experience (08 nights /09 days). We organize these tours to experience something unique in a life by visiting Sri Lanka. 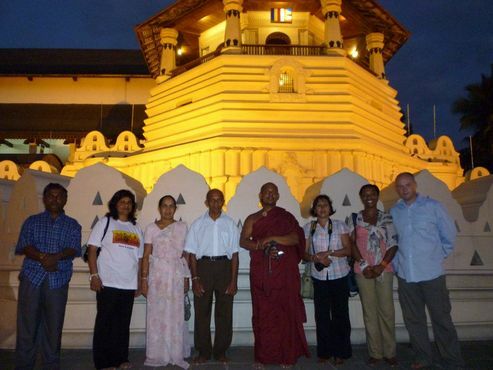 This tour provides an opportunity for our friends to get an experience of the beautiful Island, Sri Lanka. This is another devout Social contribution of The Dhamma Nikethanaya Buddhist Cultural Centre, Letchworth. For more information, please contact centre, The Dhamma Nikethanaya Buddhist Cultural & Meditation Centre, Letchworth.